1. TurnTableTerrorist, 2. La Face B, 3. Professor Oz, 4. Smith & Mighty, 5. Dub Gabriel ft. Ranking Joe and more. This show was 1st in the global roots reggae chart, 3rd in the global dub chart, 7th in the global bass chart and 9th in the global reggae chart. Featuring a guest mix from Miss Phi! 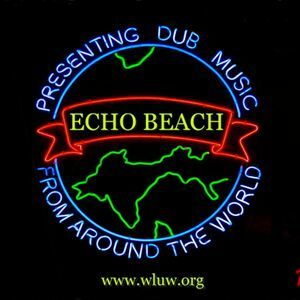 very nice set...last part some heavier dub to which I&apos;m more used those last months! !